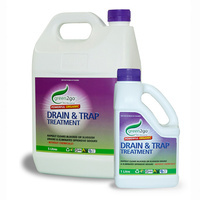 Restores Septic Flow - without chemicals! 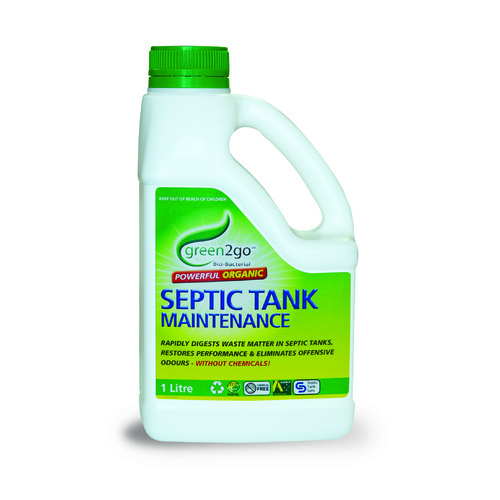 Green2Go Septic Tank Maintenance - the natural, bio-bacterial solution to smelly, sluggish or blocked septics. Green2go maintains optimal performance of your septic tank system, by restoring the natural bacterial balance in the tank - without chemicals! 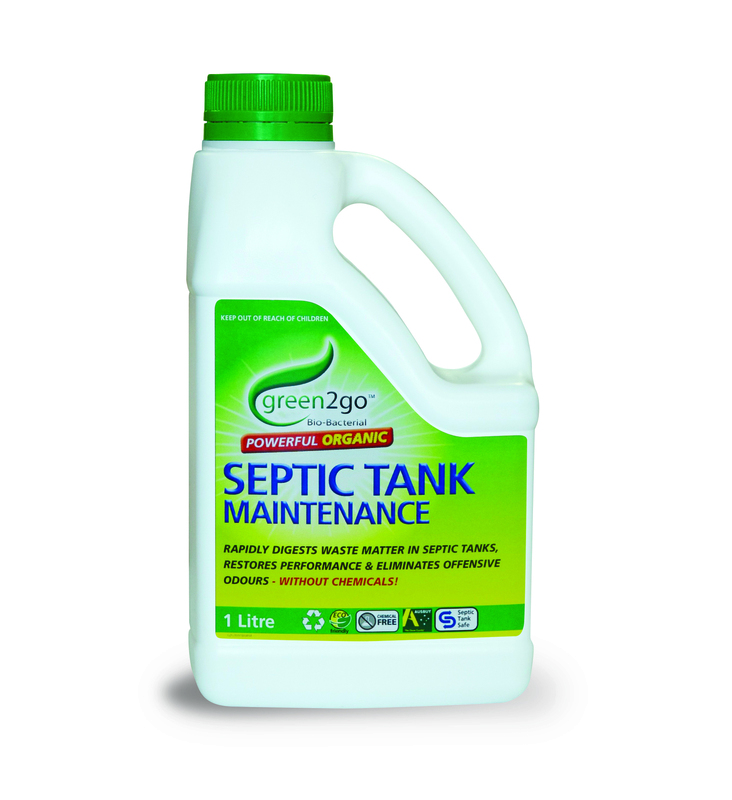 The naturally occurring beneficial bacteria in G2Go Septic Tank Maintenance digest and accelerate the breakdown of sewage, paper, proteins, starches, fats, oils and grease, eliminating odours and reducing volume and frequency of pump outs. 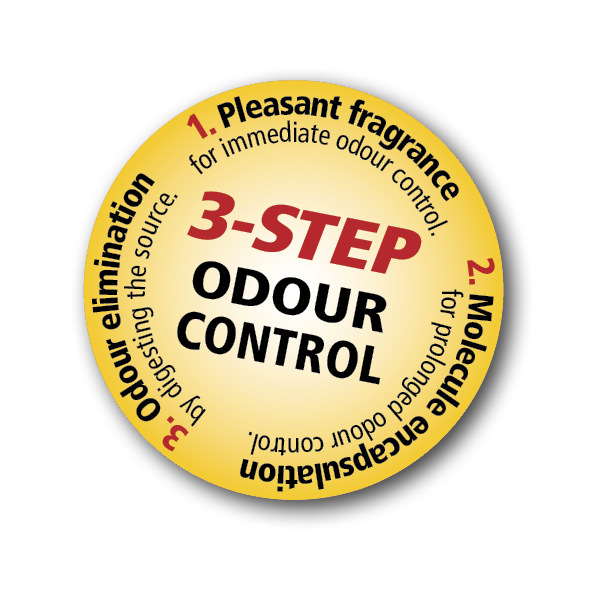 Simply apply directly into the toilet at night or when toilet use is at a minimal. You should see an improvement the following morning. Reapply after 14 days. Then every 3 months. 1L per 2000L tank, reapply on day 14. Re-dose every 3 months to maintain peak performance. 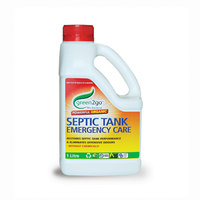 For blocked systems, first use G2Go Septic Tank Emergency Care once, then use G2Go Septic Tank Maintenance every 3 months to maintain peak performance.